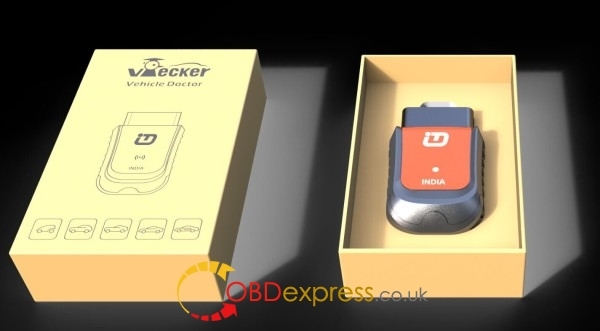 Here is the step – by -step procedure on how to use OBDSTAR RFID ADAPTER to program key on 4th VW. Vpecker Easydiag Indian Version... Here you go. Which Ktag firmware version better to buy? so many kind of ktag ecu version , What is the difference between them? 2017 new Ktag firmware v7.020 adds 100+ ECU types, compared with old ktag programmers. Galletto 4 work with truck, including Benz truck, read and write ECU via both BDM and OBD; KESS not works with truck, read and write ECU via only OBD, not BDM. With KESS V2 you programming directly through the OBD port of the vehicle, while with Ktag (Ktag 2.13) you need to take apart the ECU and open it, after you can make the read/write operation. Because non of China tool will cover all cars good and if you buy clone tools, buy all (galletto+kess+ktag) from them, that you will cover more cars, or better to buy a good original tool if you will do the work as a pro, all depends want you will do.